See more objects with the tag instruction, circles, metallic, square, measuring, tool, numbers, mathematical, angular, calculation, rotation. See more objects with the color silver darkgrey or see all the colors for this object. It is dated 1889–92. Its medium is sheet steel. While commonplace in most American classrooms by the 20th century, the earliest protractors date to the 1500s and only became standard as tools for sea navigation and land surveying in the 17th century. 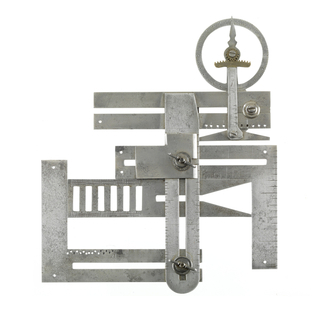 Used to draw and measure angles, these mathematical devices were adapted into a variety of forms by 19th-century machinists, including this example by Alton J. Shaw, an apprentice at machinist toolmaker Darling, Brown & Sharpe. 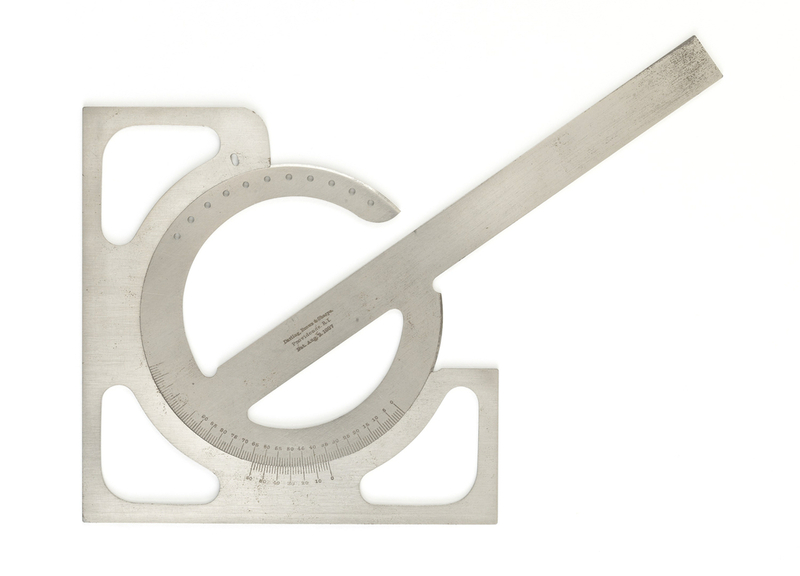 Cut from sheet steel, Shaw created a first-of-its kind reversible protractor that consisted of a circle set inside a three-sided square with an extending arm. 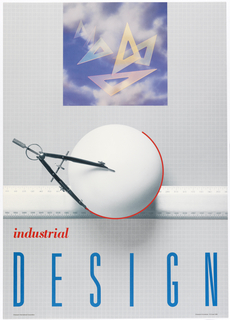 His design simplified the form of a similar protractor created by company partner Samuel J. Darling. 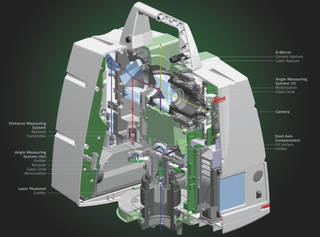 Two weeks after receiving patent approval, Shaw sold his patent back to his employer for $75. Between 1889 and 1892, Darling, Brown & Sharpe marketed the device for $6.50—or $7.75 with a case. 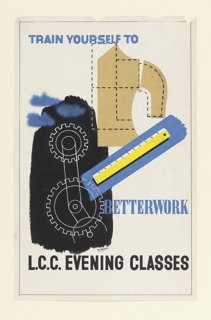 It is credited Smithsonian Institution, National Museum of American History, 1977.0460.01.